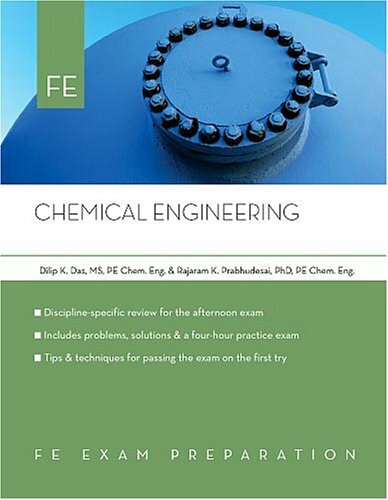 This book is the condensed but authoritative chemical engineering reference, boiled down to principles and hands-on skills needed to solve real-world problems. Emphasizing a pragmatic approach, the book delivers critical content in a convenient format and presents on-the-job topics of importance to the chemical engineer of tomorrow—OM&I (operation, maintenance, and inspection) procedures, nanotechnology, how to purchase equipment, legal considerations, the need for a second language and for oral and written communication skills, and ABET (Accreditation Board for Engineering and Technology) topics for practicing engineers. 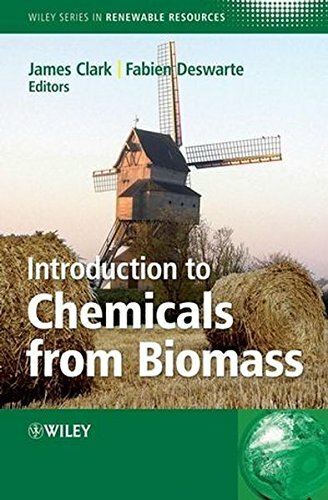 This is an indispensable resource for anyone working as a chemical engineer or planning to enter the field. 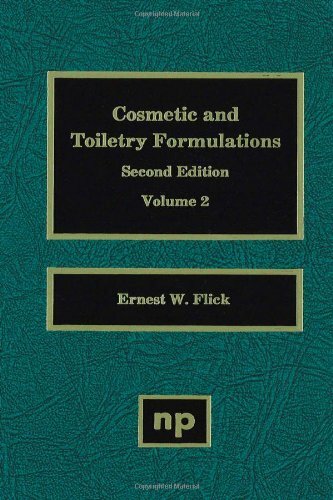 Chemical Process Equipment - Selection and Design by Couper, James R.; Penney, W. Roy; Fair, James R.; Walas, Stanley M.
The most comprehensive and influential book on chemical process equipment ever written, fully revised and updated to bring the chemical engineer into the 21st century. 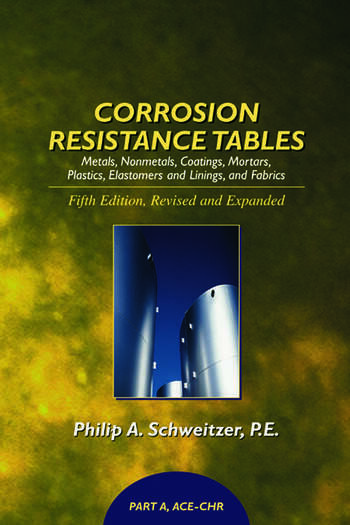 This new 2nd Edition has been updated with over 40 new interactive tables which include new tables covering 503 Heat Capacity and Thermal Conductivity, 3,133 Reaction Thermodynamics and Equilibrium Constants, 854 Density and Compressibility, 13,332 Vaporization and Vapor Pressure, 185 Thermal Expansion, 377 Transport and Flow, and 1902 Electrical Properties data. Rules of Thumb for Chemical Engineers - A Manual of Quick, Accurate Solutions to Everyday Process Engineering Problems by Edited by: Branan, Carl R.
The main scope of eXPRESS Polymer Letters is to provide a very fast first publication possibility related to the following topics: polymers; polymer composites; blends and alloys; nanomaterials; molecular engineering; tailor-made polymers; biodegradable and biocompatible polymers; smart materials; polymer gels and membranes; reinforcements and fillers; polymer processing technologies; rubbers and rubber technologies; interfaces, interphases and adhesion; thin layer technologies; material testing and properties; recycling; modeling and simulation. We are ready to publish any short original publication, new research result as well as review articles covering broader topics. The strict peer reviewing and editing process is very short, the publication may appear even within 3-4 months after submitting the manuscript. Search the literature of chemistry and related fields by topic or by chemical name, formula, or structure. Reaction searching and many ways of analyzing and refining your results are included. [Registration Required! See SciFinder LibGuide for details]. If you are prompted for a security error, you can safely bypass the warning and log in. How to perform searches in SciFinder Scholar and where to find help. Reference resource for engineering students, faculty, and practicing professionals. Contains over 600 full text books and a variety of online teaching and learning tools such as instructional videos; calculators; interactive tables, charts, and graphs; curriculum maps; and information organization and personalization tools. Also includes a global engineering news feed. This broad list of chemical prices is taken from the 28 August 2006 issue of Chemical Market Reporter (now rebranded and incorporated into ICIS Chemical Business). The list consists of static price indications from that issue. Products marked with an asterisk (*) have been updated to give indicative prices for 2008; those marked + were updated to give indicative prices for 2007. Contains market and contract pricing on polyethylene (PE), polypropylene (PP), high-density polyethylene (HDPE), and low-density polyethylene (LDPE). A U.S. government website with pricing for oil, gasoline, and related petroleum prices. After trying the resources above, you might also try keyword searching business databases like Business Source Complete . Use the the name of the chemical and the word "price" in the search. The full-text of some of the chemical industry trade publications can be searched in LexisNexis Academic ["Sources" along left column -> "Browse Sources" -> Country (All Countries) -> Topics (Chemicals) -> Industry & Markets -> Industry Trade Press -> then select and search the full-text of one or more of the 30 publications listed (e.g., Chemical News & Intelligence, Chemical Week, ICIS, etc. ).